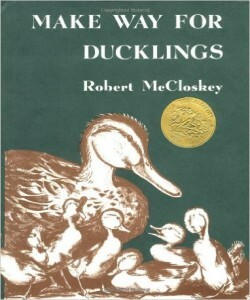 Classic children's books are simply those great books that passed the test of time. Before reading them to her class, my friend Marla (an amazing kindergarten teacher for the last thirty years) introduces them as 'an oldie but a goody'. I used her help to compile the list of books below. Stay tuned because this is only the beginning... the list will continue to grow. 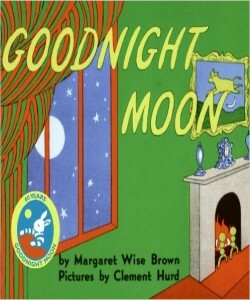 A dauntless mother sings her son to sleep every night... well into his adulthood. 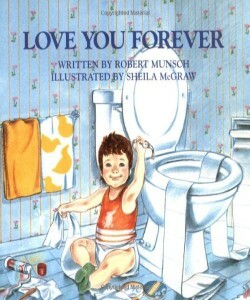 While it's sure to evoke a few good laughs, this touching story also celebrates the unending love that mothers have for their children. 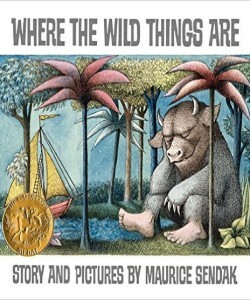 A naughty little boy, sent to bed without his supper, sails to the land of the wild things where he becomes their king. 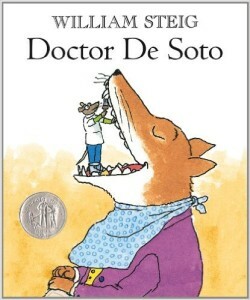 Dr. De Soto, a mouse dentist, copes with the toothaches of various animals except those with a taste for mice, until the day a fox comes to him in great pain. On a wintry snow day, a little boy goes outside to play. 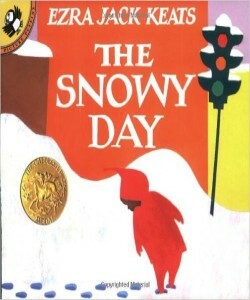 Discover the wonders of snow and winter with this lovely story. 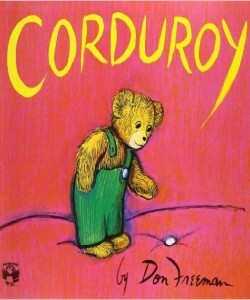 A toy bear in a department store wants a number of things, but when a little girl finally buys him he finds what he has always wanted most of all. 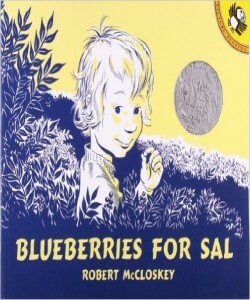 Little Sal and Little Bear both lose their mothers while eating blueberries and almost end up with each other's mother. Mr. and Mrs. Mallard proudly return to their home in the Boston Public Garden with their eight offspring. The Lorax is a famous book by Dr. Suess on how humans destroy nature for their own greed and needs. 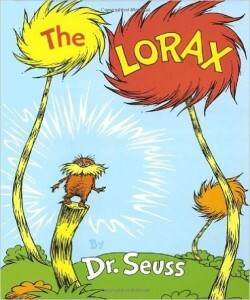 This book tells the story of how the Lorax tries to defend trees against the Once-ler, who is cutting them down for profit. It teaches children the consequences of environment destruction and what we can do to prevent that, in a fun and colorful narrative.